Dr. Garcia-Perez’s work is in the Bioenergy and Bioproducts Engineering research emphasis area and addresses the environmental burden associated with the world’s declining petroleum resources. 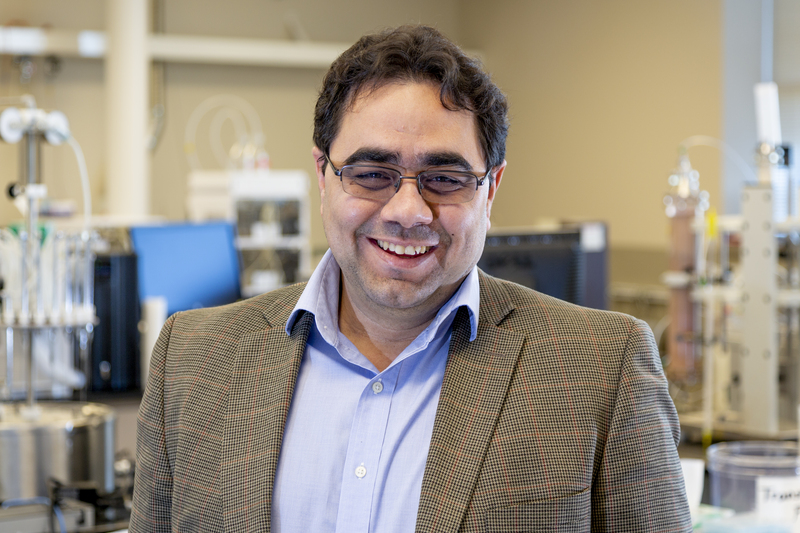 He is currently working on new Thermochemical conversion concepts— a process that converts biomass waste, such as forest residues, sugar cane bagasse, triglycerides, sugars, and starch, into transportation fuels and chemicals. Dr. Garcia-Perez is featured in Washington State Magazine for his work in Bioenergy. 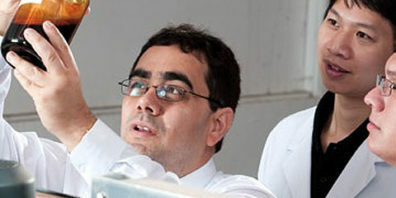 Photo of Dr. Manuel Garcia-Perez by Robert Hubner, WSU Photo Services. Garcia-Perez and his research partners have worked for more than eight years in novel approaches to characterize bio-oils produced from diverse agricultural and forest feedstock’s. As the importance of biomass for fuels, chemicals, building materials, and clothing continues to increase, students must learn how to integrate thermal, biological, chemical and mechanical conversion approaches to utilize these resources. See more at my Research Site. Use of analytical techniques (proximate and elemental analysis, TG/DTG, DSC, GPC, GC, UV-Fluorescence, Karl-Fischer titration, GC/MS, Py-GC/MS, ESCA, FTIR, microscopy, steady and dynamic rheology, ASTM fuel characterization methods, ash characterization techniques etc) to study the behaviour of complex materials in industrial units. Special training in: Thermochemical conversion of biomass, Applications of Pitch, Coke, Bio-oils and Char, Fuel characterization techniques, mineral processing technologies, hydrogen production, liquids and solid combustion,fuel spray characterization, droplets evaporation and combustion kinetics,application of products from Thermochemical reactions of biomass. Bio-oil based refinery concepts. Associate Professor, Dept. Biological Systems Engineering,Washington State University; Pullman, WA. Working in fundamental studies to understand cellulose and lignin pyrolysis mechanisms. The development of selective pyrolysis reactors and bio-refinery concepts to convert bio-oils into bio-fuels and bio-chemicals. Assistant Professor, Dept. 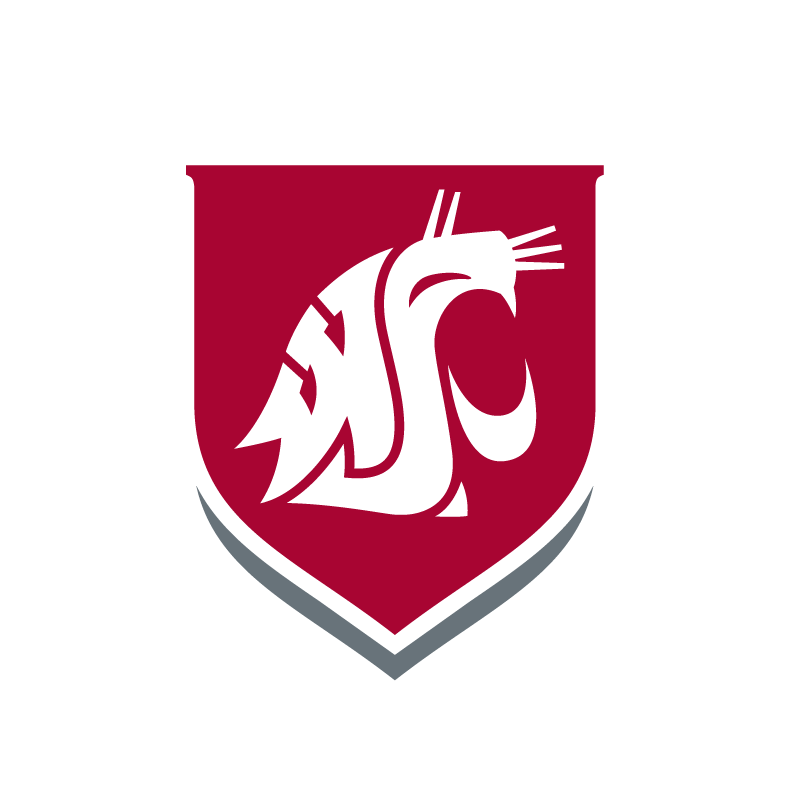 Biological Systems Engineering,Washington State University; Pullman, WA. Developing a program in Biomass Thermochemical Conversion. 2007 – 2013. 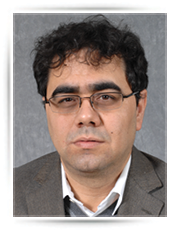 Ph.D. in Chemical Engineering, Universite Laval; Quebec, Canada; 2005.